Trace Elements: Our product contains naturally occurring trace minerals, trace elements, amino acids, oxygen and hydrogen. Our Fulvic ionic-colloidal minerals act as a powerful delivery system, able to carry 60 times their own molecular weight in nutrients from food, vitamins, enzymes, herbs, and other supplements. Our fulvic acid is extracted from prehistoric plant matter, with naturally high amounts of fulvic minerals, trace minerals, amino acids and rich in bioactivity. 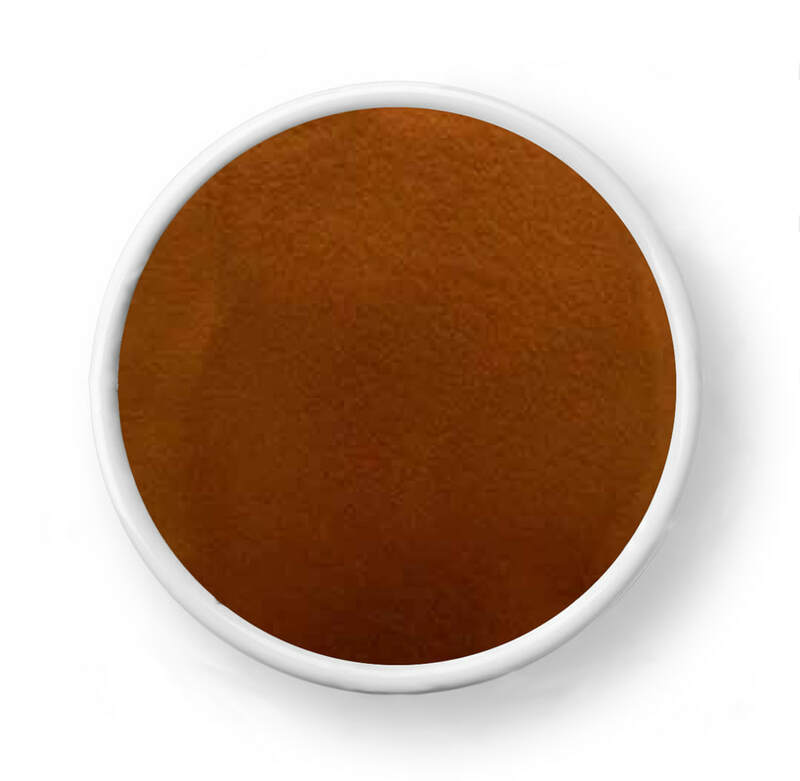 Our fulvic acid powder product is wholly soluble in water, acid-resisting and alkali-resisting, and it is compatible with most agricultural inputs. It can be used directly on soil or plants, or can be used as agents or additive to foliar fertilizers, organic manures, trace element fertilizer, aquaculture fertilizers, as well as in organic and inorganic compound fertilizers. Additionally, it can be introduced into the food system by supplying our animals with an array of fulvic trace minerals and elements (fulvic acid, humic acid, humic minerals). Available packaging: 50 lb bags/boxes or 1,650 lb super sacks. Custom packaging for our fulvic acid mineral powder is based on volume. Available packaging: 1, 30, 55, 275, 330 gallon containers. Custom packaging for our liquid fulvic mineral concentrate is based on volume. For retail purchase, you can find our products on the Swell Market. Click the link below to shop available products.